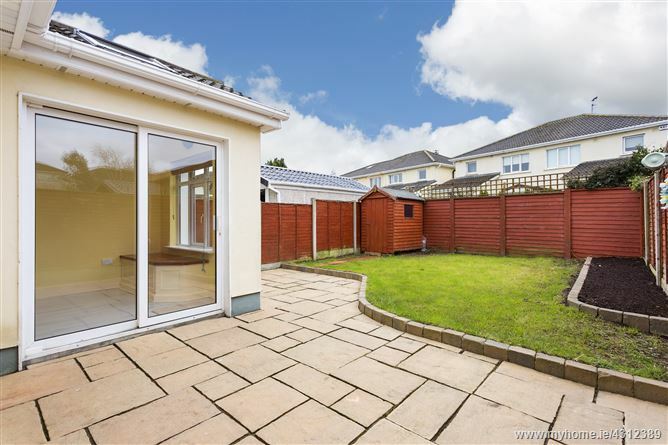 REA Grimes are proud to present this spacious three-bedroom home c. 105sq. 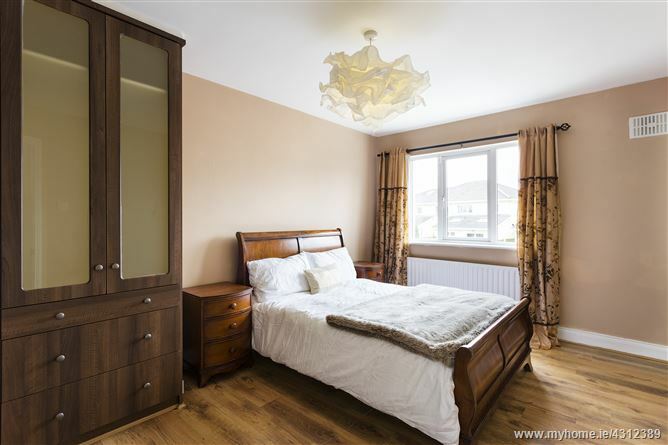 m./ 1130 sq. 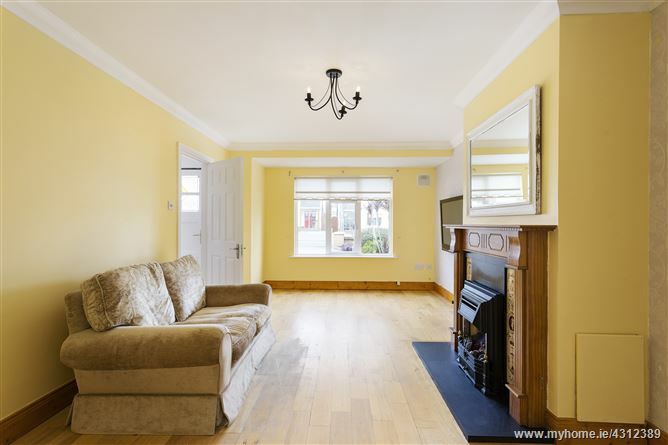 ft. to the market in pristine condition. 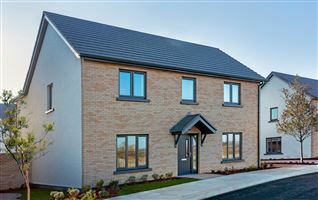 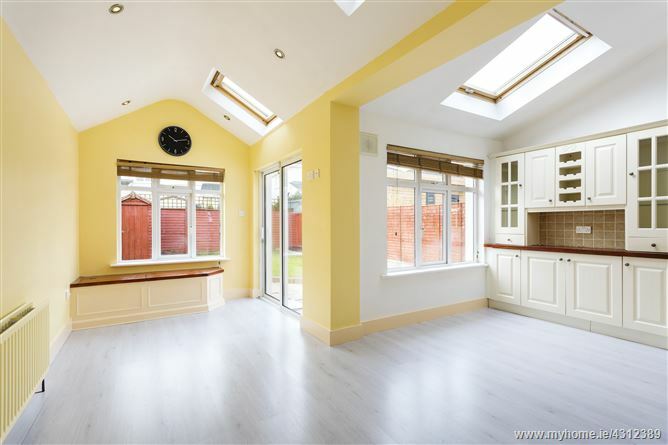 The ground floor benefits from a large entrance hall with convenient guest w.c and utility, the kitchen is bright with a generous extension and a sliding patio door overlooking the rear garden. 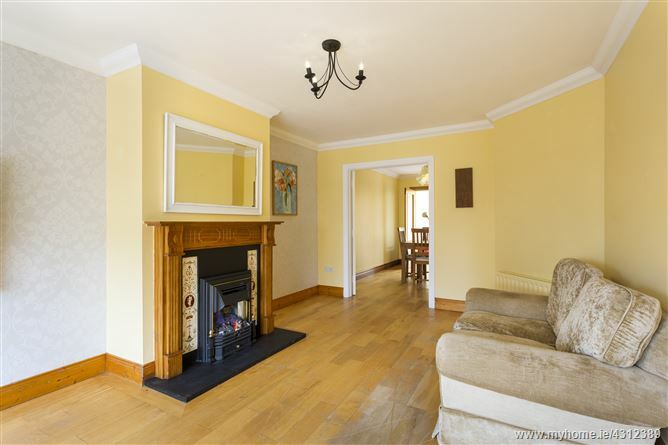 The front living room is focal point of the downstairs with a central electric fire. 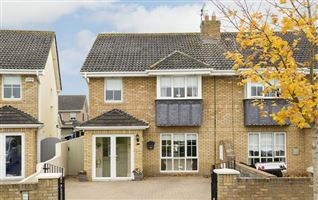 The upstairs includes generous three bedrooms. 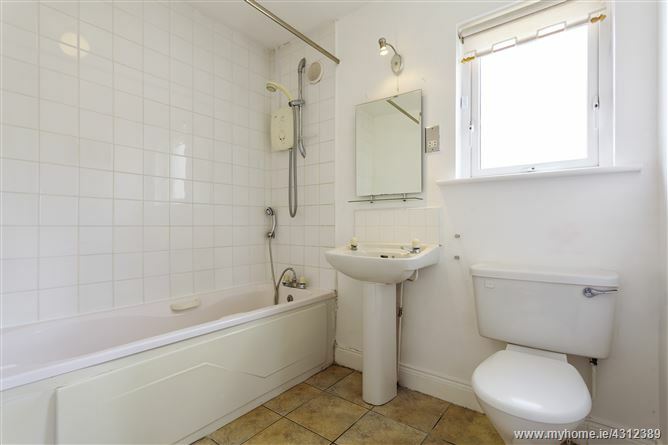 The master bedroom is adjoined by a fully tiled en-suite. 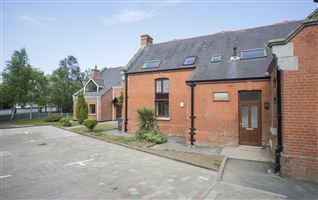 The property is a two-minute walk from the sea front. Skerries is one of Irelands most beautiful coastal town almost surrounded by the sea with a host of amenities including shops, boutiques, schools, cafes, restaurants, bars and leisure facilities and clubs including golf, sailing, rugby, football, GAA, tennis, beaches and coastal walks. 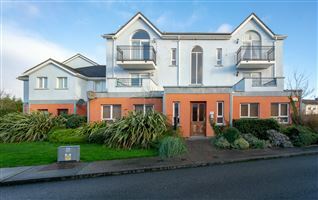 Skerries is served by Skerries Train Station, Dublin Bus with the M1 and Dublin Airport within easy reach. 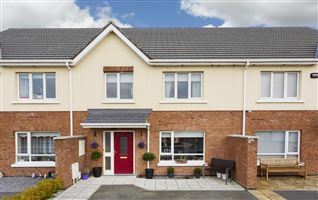 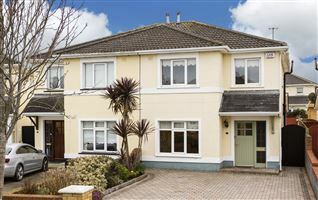 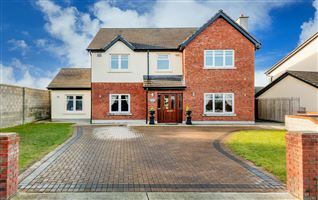 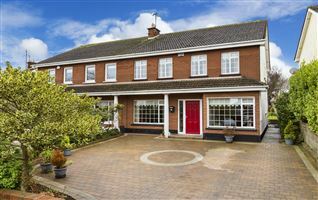 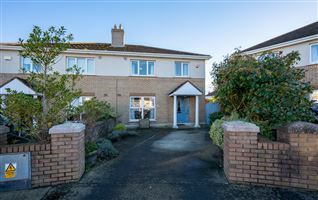 It is one of the most desirable locations to live in the greater Dublin area and is now the proud holder of the Tidiest Town in Ireland 2016 title. 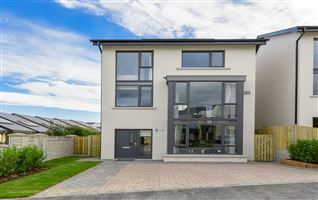 The new Educate Together primary school and Skerries Point shopping area is a short walk away. 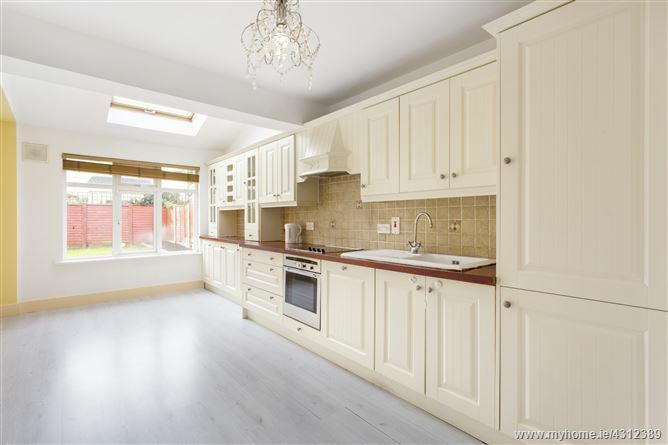 5.22m x 6.94m - Large light filled kitchen / dining room with cream shaker style units. 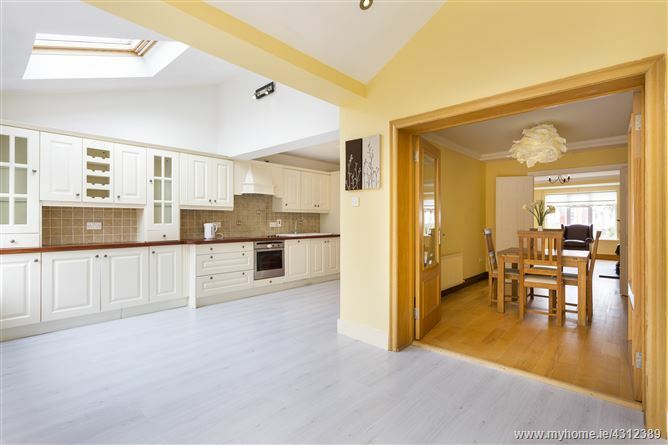 4 ring hob, Oven and fan, 2 Velux Windows and sliding door which provides access to the garden.